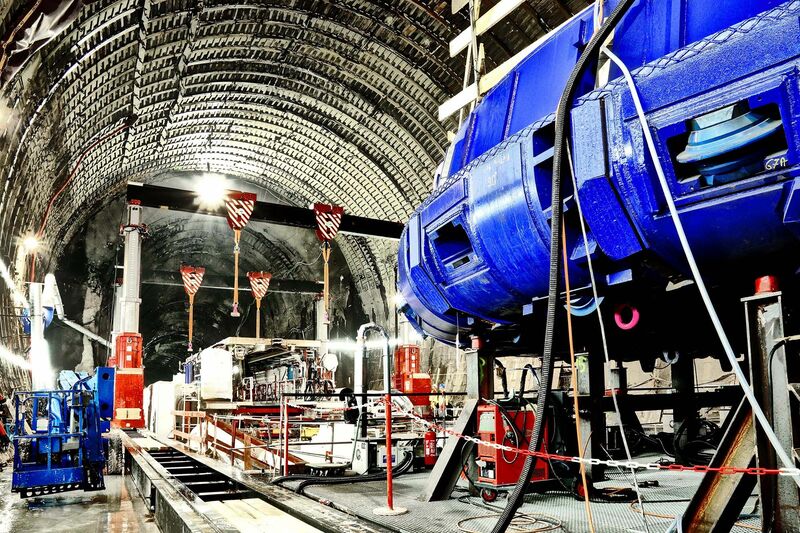 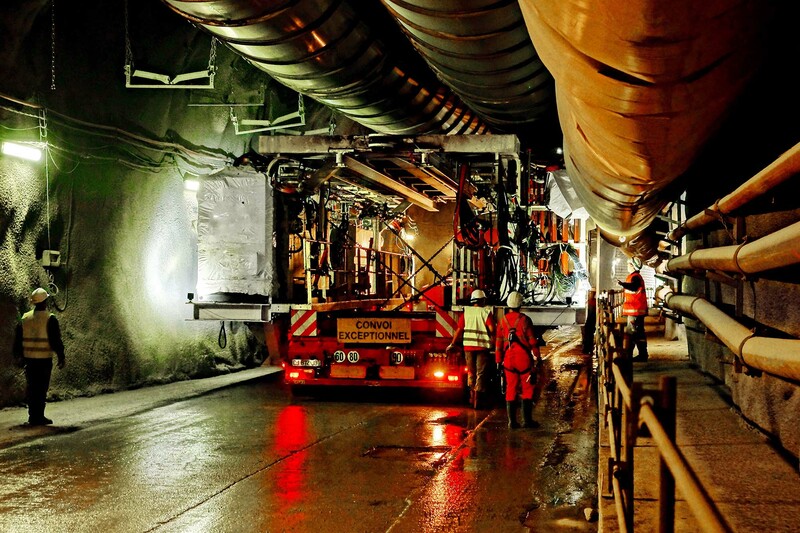 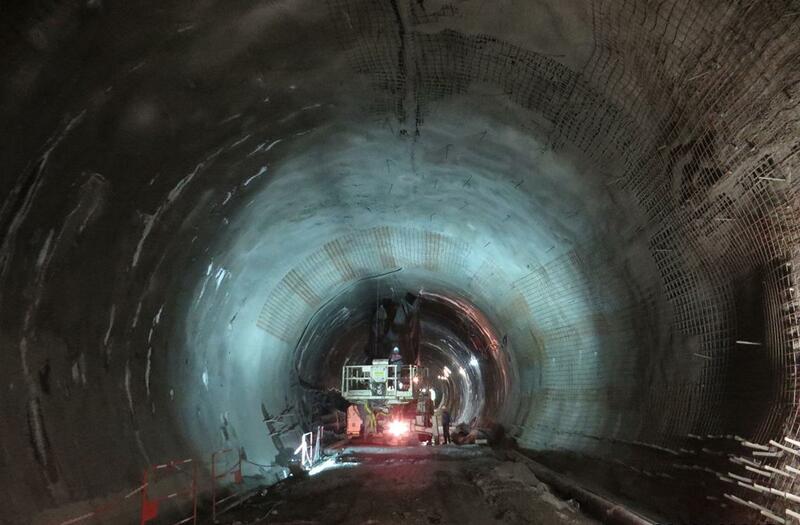 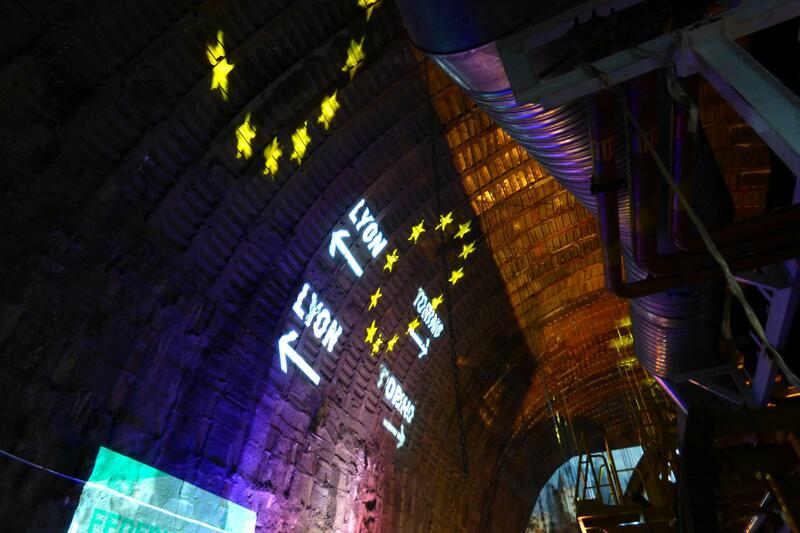 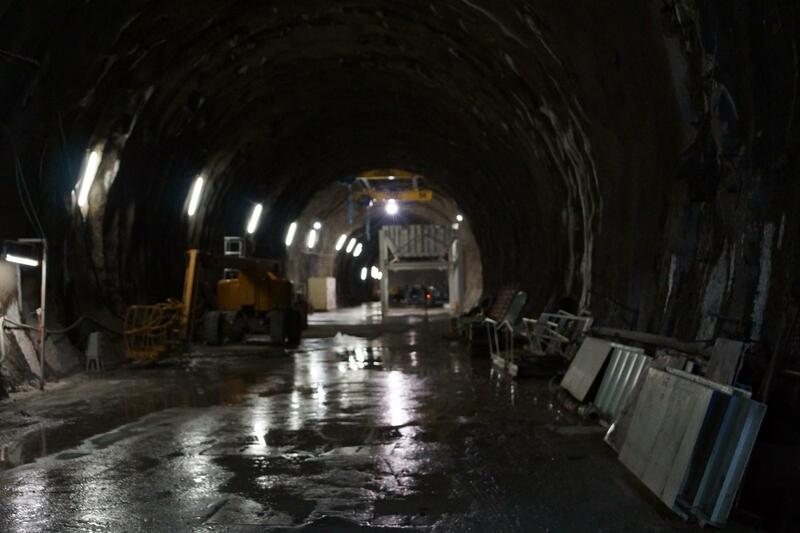 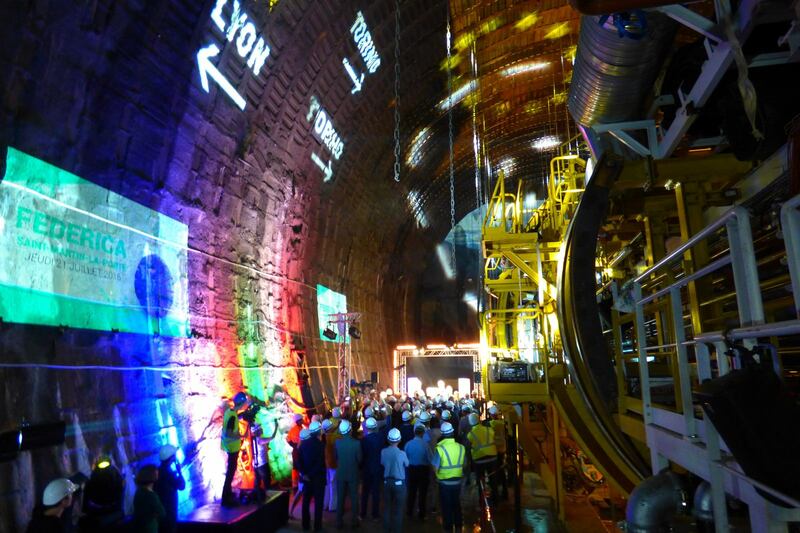 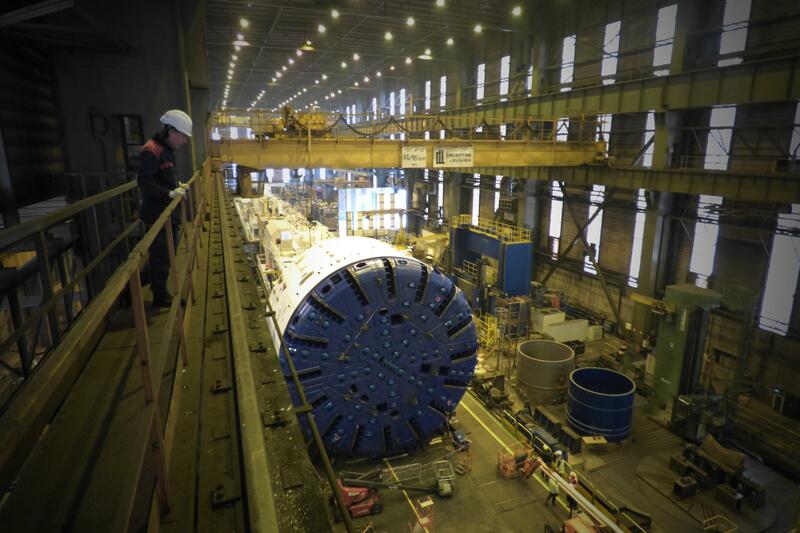 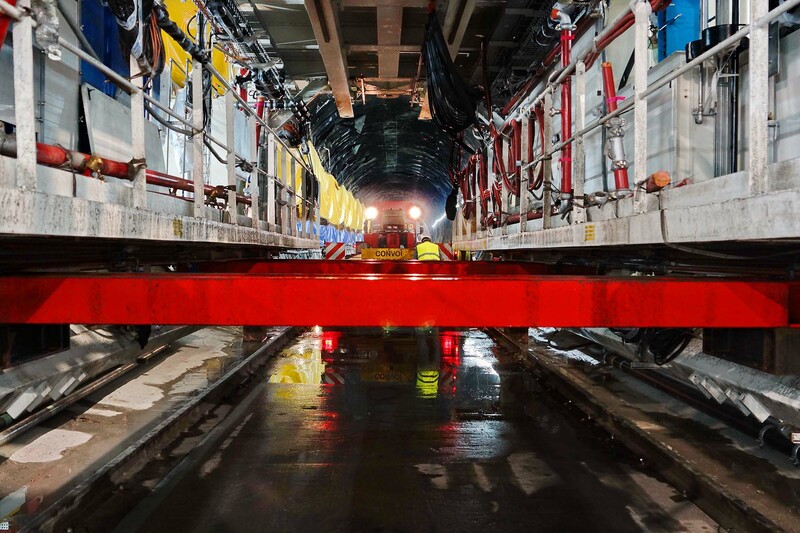 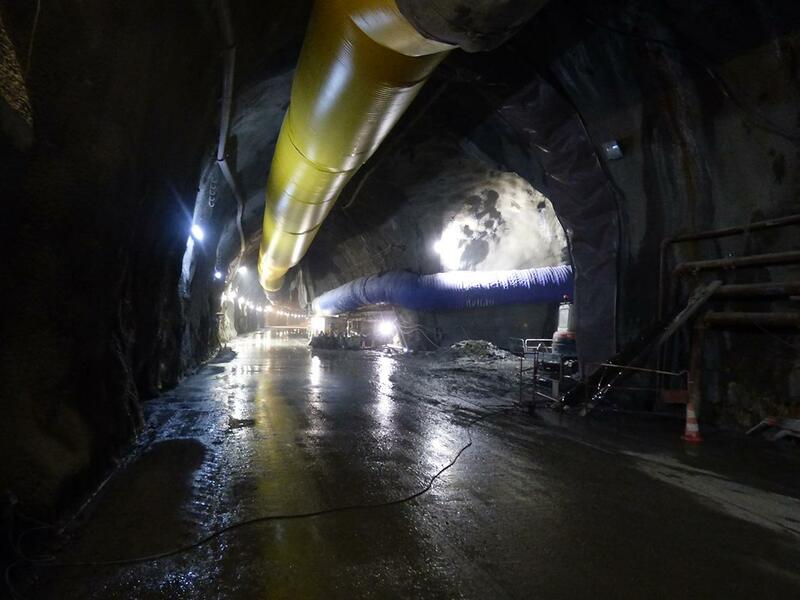 The Turin -Lyon High speed railway tunnel is progressing with the construction of the base tunnel cutting through the Alps. 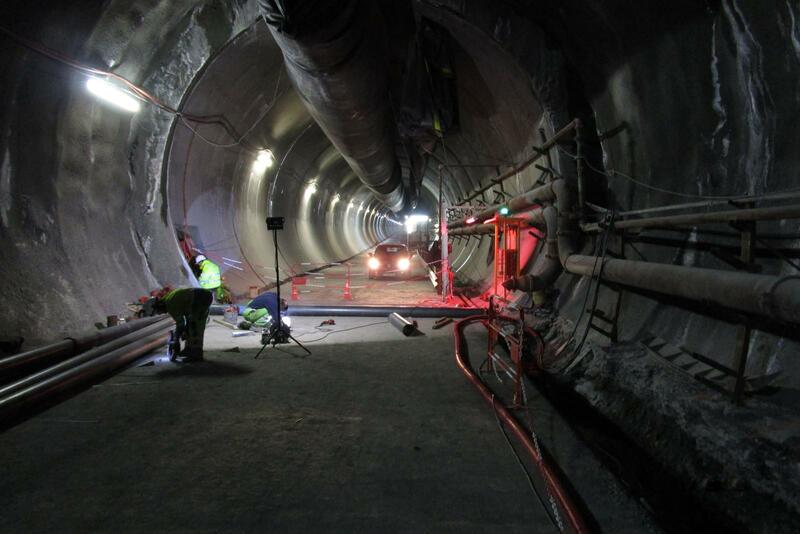 The overall project sees 57km of tunnel being excavated before 2030 and will be one of the longest rail tunnels in the world. 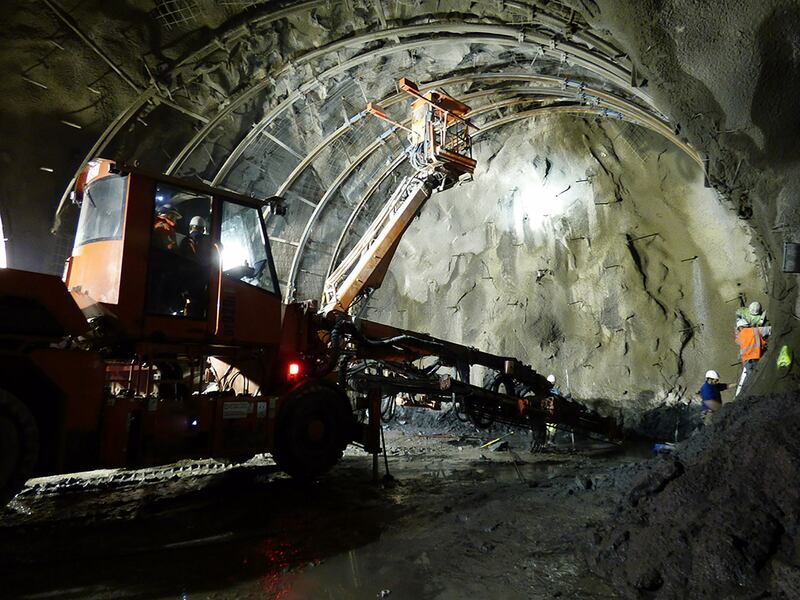 The Saint Martin-la-Porte tunnel is long 8.7km and is accessed through a 1.8km long access adit from the main town, excavated by conventional methods. 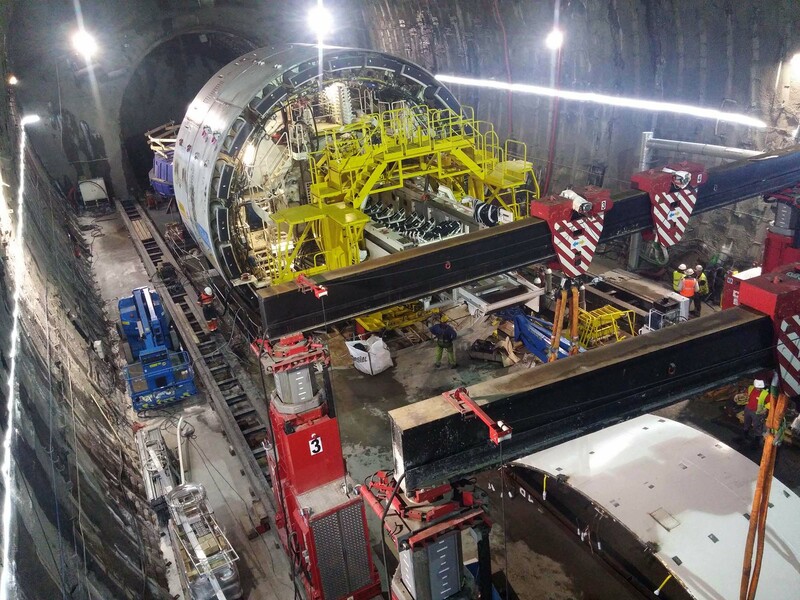 The contract section overall extends for 10.3km and will be finalized with internal lining of overall 46.600 precast segments. 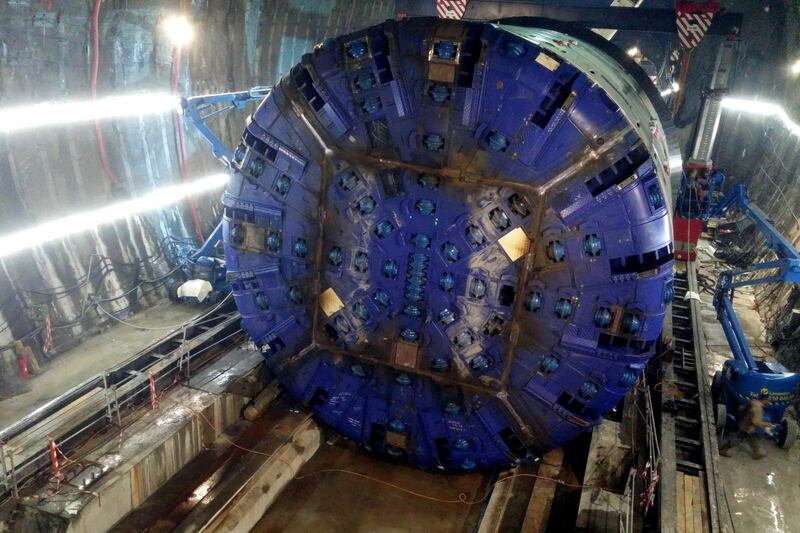 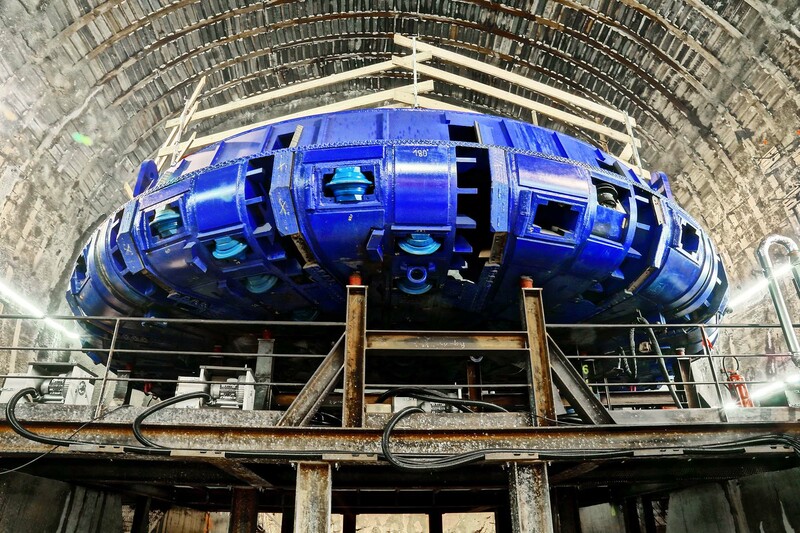 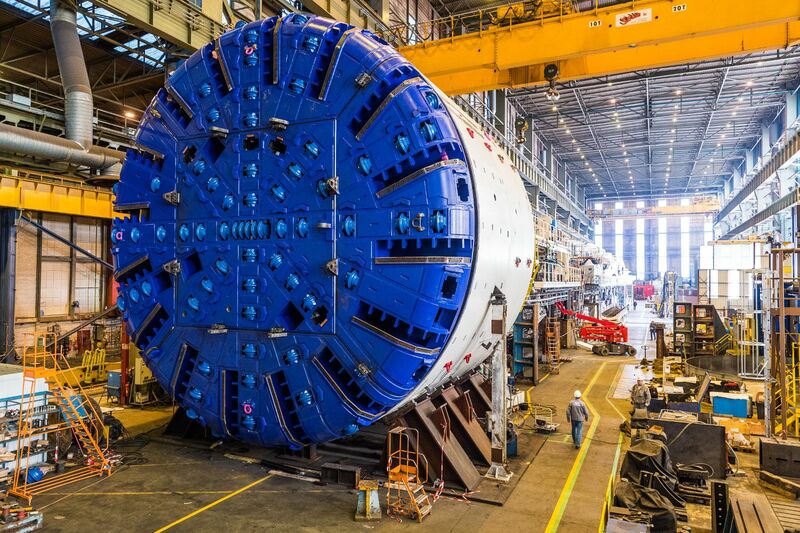 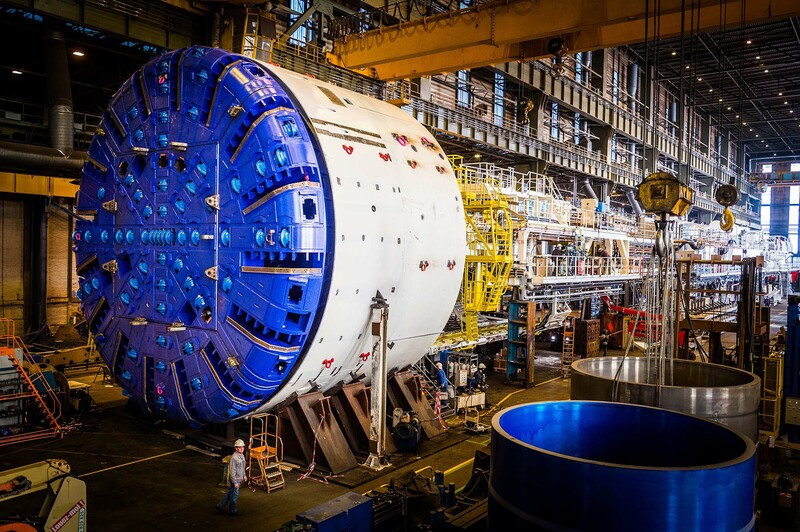 The TBM has started boring in late 2016.